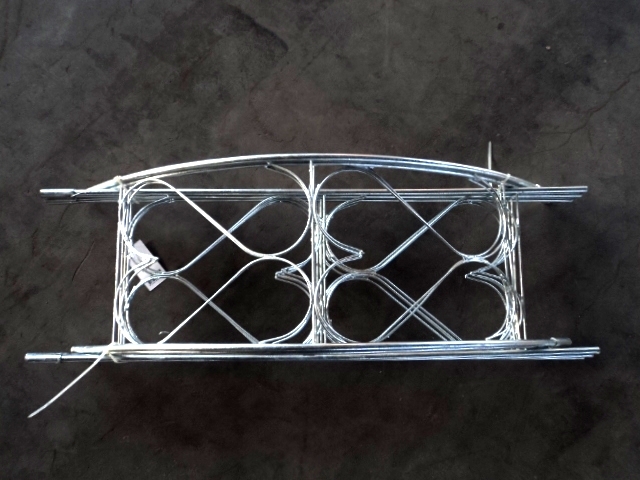 The vaulted flower stand, which is made of Iron Wire, consist of several pieces. This item is always used in garden to support vine in European countries. In order to resist rust, the surface is always hot dipped galvanized. 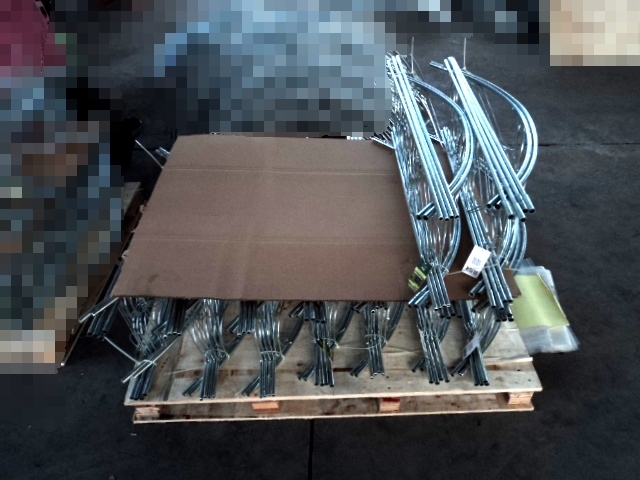 We bundle the pieces of one set together, then put them on plywood pallet for transportation. Owning good reputation in business and rich experiences in manufacturing, we have set up long term co-operation relationship with customers from all over the world. Welcome to our products, we will serve you wholeheartedly. Looking for ideal Vaulted Flower Stand Manufacturer & supplier ? We have a wide selection at great prices to help you get creative. All the Vaulted Plant Support are quality guaranteed. 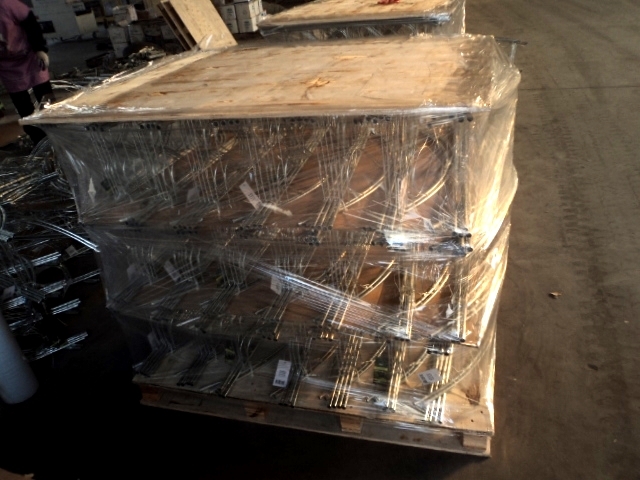 We are China Origin Factory of Vaulted Plant Trellis. If you have any question, please feel free to contact us.